The stage was set, the lights went down and in a suburban Japanese primary school everyone prepared to enjoy a performance of Snow White and the Seven Dwarfs. 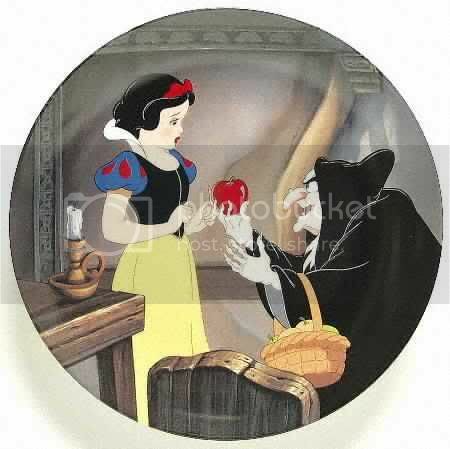 The only snag was that the entire cast was playing the part of Snow White. For the audience of menacing mothers and feisty fathers, though, the sight of 25 Snow Whites, no dwarfs and no wicked witch was a triumph: a clear victory for Japan's emerging new class of “Monster Parents." I can't help it. Images of the fall of Rome overwhelm me. Images of Bushido, the Japanese samurai ethic disappear like a mist in bamboo. Japan has raised a generation that curses any hint of the societal regimen that has served the nation so well, replacing it with a bunch of blame-shifting, over-protective infighters and ear-biters. Previously, when a child was in trouble the parents apologized profusely to the teacher; nowadays, they try to have the teacher sacked. Where previously schools were trusted and respected, they are now the targets of concerted activism. Dozens of educators have been forced to resign in the face of the blazing fury of parents who no longer tolerate anything that appears to disadvantage their offspring. Any guesses how this coddled, uncompetitive population will turn out? How many of these kids will turn out to be whining primadonnas, serial_killers_in_a_cubicle and never_leave_the_nest middle-agers? How few will be able to lead their country to anything beyond descending mediocrity? How much alike our two countries are.